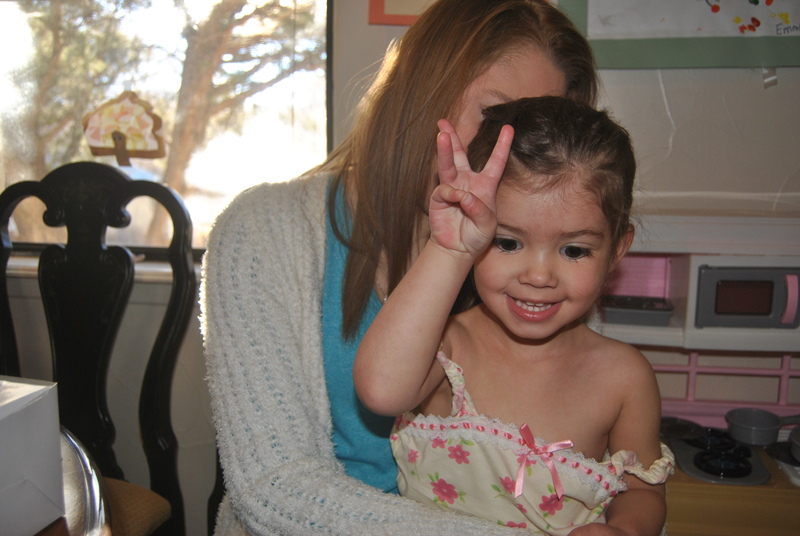 Happy 3rd birthday Emma Kate! Love the cake!!! Emma is so beautiful!!! Wish I could see her again in person. Maybe one of these days…. love u guys! Thanks Jennifer!! She is pretty awesome. Yes, maybe someday we’ll meet up again. Love photos. Her hair is getting so long. We love you all Angel. She is beautiful. We love you too Velta!! Thanks. Thanks Jay! 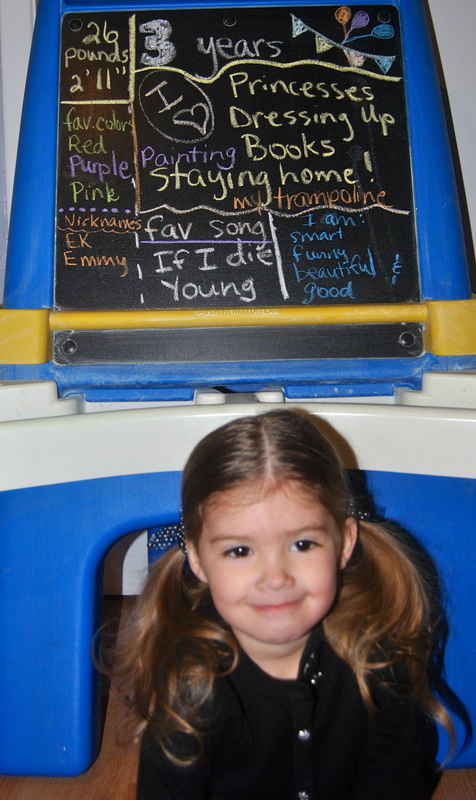 She had a good day. 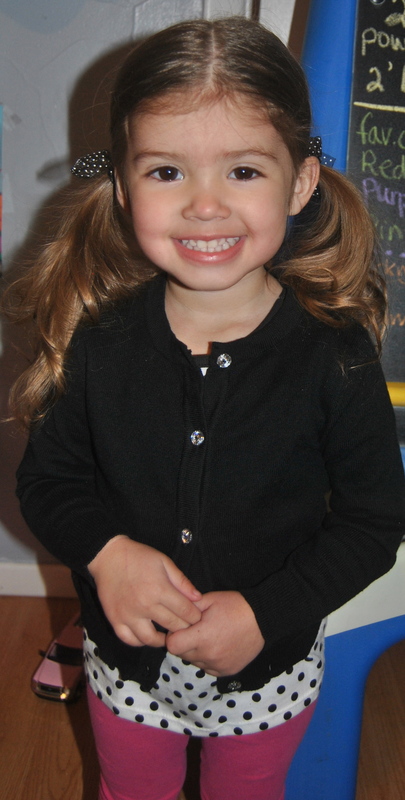 Happy 3rd Birthday, Emma. And many blessings for the next year. Happy Belated birthday, sweet girl! You truly are the most beautiful “princess” ever! 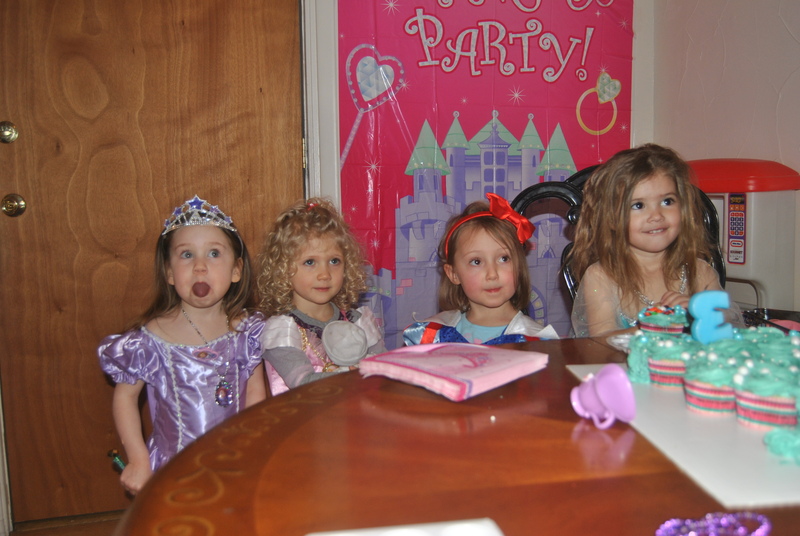 I wish I lived nearby so I could have been invited to this “royal soiree” party!! What a special day and one I’m sure she will always remember. 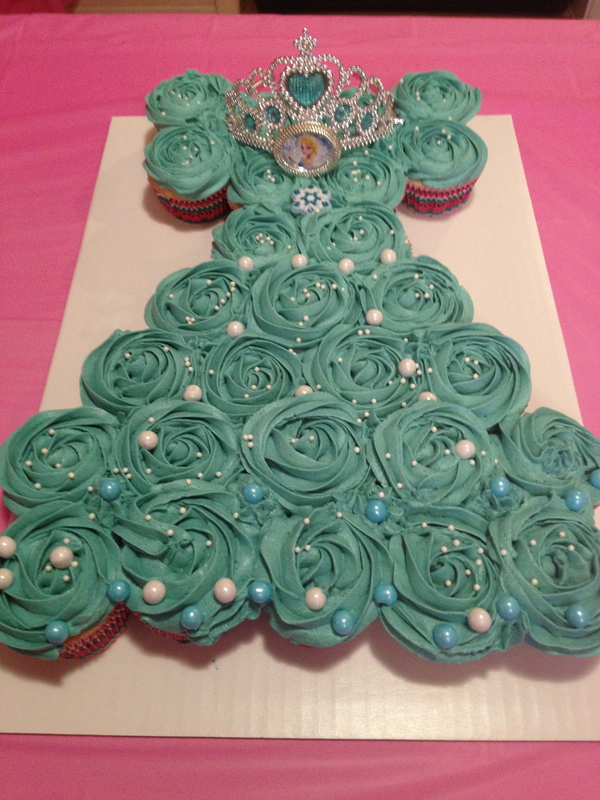 I absolutely LOVE the birthday cupcake dress idea! 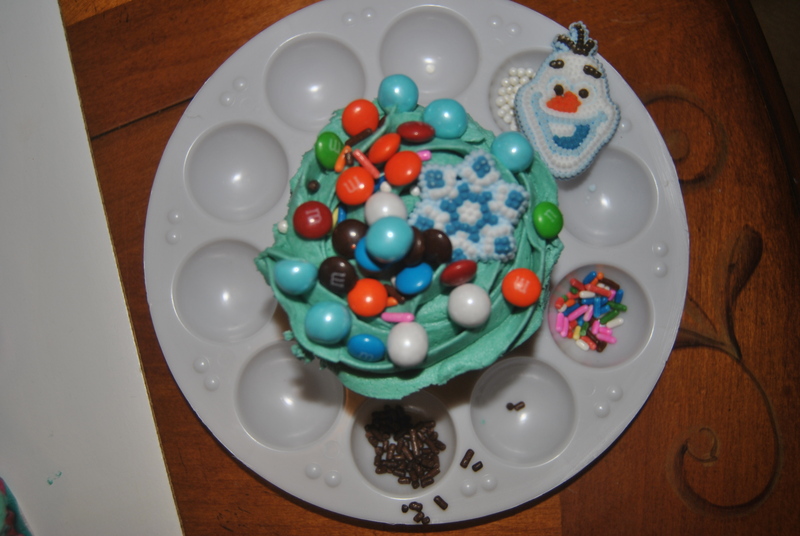 (and as a cake baker, we get lots of requests for Frozen/princess décor), but I loved “her” cupcake decorating best! I have an opening for a decorator … huummm??? I send my best wishes to all your beautiful family, Angel. Please give EK an extra hug from me today, would you? Thanks … until next time, Donna H.
Thank you SOOO much Donna H. I think of you often! Hope you are doing great.